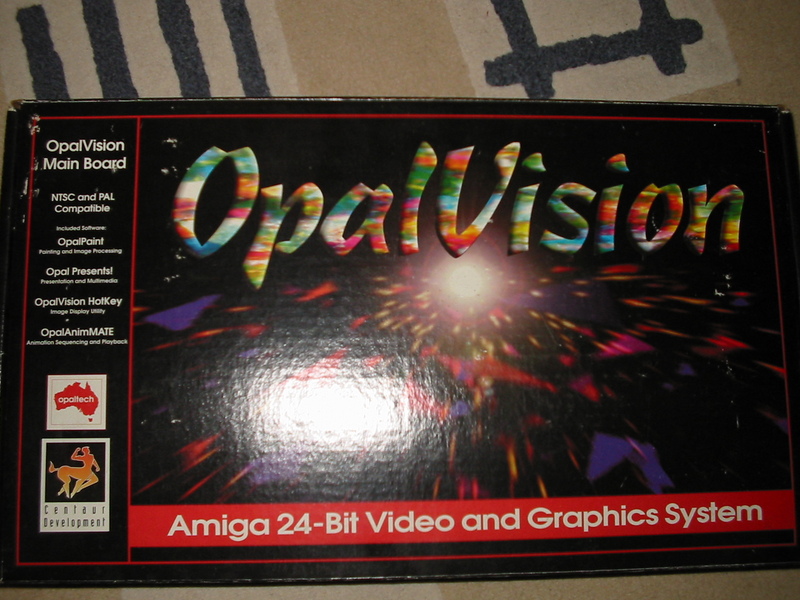 The opalvision is a 24bit chunky display buffer for the Amiga which connects to the video slot. It uses the BT433KPJ35 chipset. 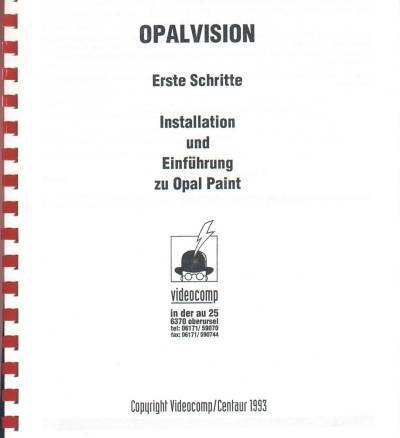 Software available for the Opalvision include; Opalpaint: a 24 bit paint and image manipulation package, Opal Presents: presentation software and OpalAnimate: an animation player supporting 8, 12, 15, 18 and 24bit playback. 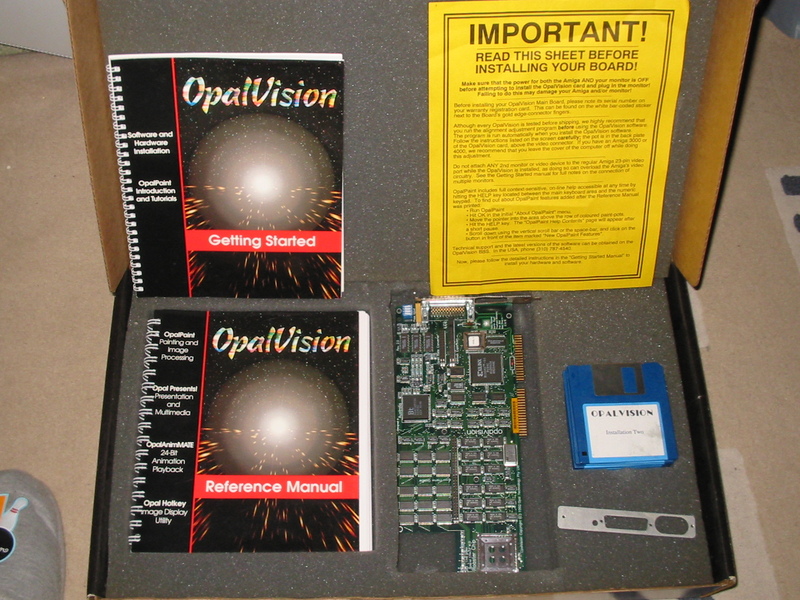 Although the card is not an RTG card, serveral 3rd party products allow you to use the Opalvision as a display device, for example the Emplant board. 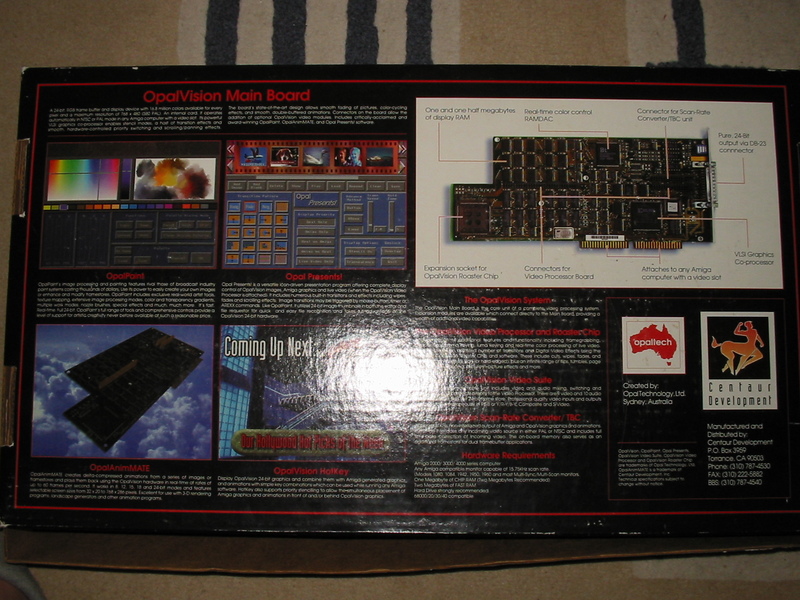 The Opalvision uses a 23pin RGB connector which is similar to the Amiga's native monitor connector which makes it easy to use the same monitors, genlocks and composite encoders. 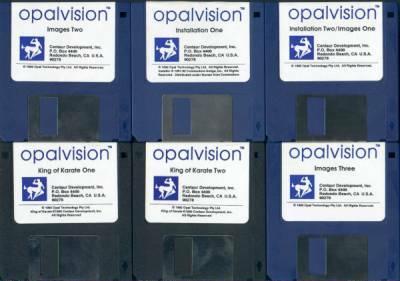 Various expansions were made for the Opalvision including a Video Processor and Video Suite. A TBC was also planned, but was never released. Page contributors: Antoine Dubourg, Ed Joseph, Gary Bliter, Jeff Rose, Simon Vergauwen.